Subber, or more specifically: Video Translators / Timers / Typesetter / Video Encoders and Editors. TVXQ! Express Facebook/Tumblr accounts manager. Apply for more than one. Apply to be a full-time member, aka available in all days of the week to post, or a Part-time member (Part-time as in fully available at certain days of the week, or only willing to participate in certain regular posts). you have translated or you are interested in translating something and you wish us to exclusively share or sub. or you have some subbing skills and wish to sub something for/with us or aid us in one of our paused subs projects. 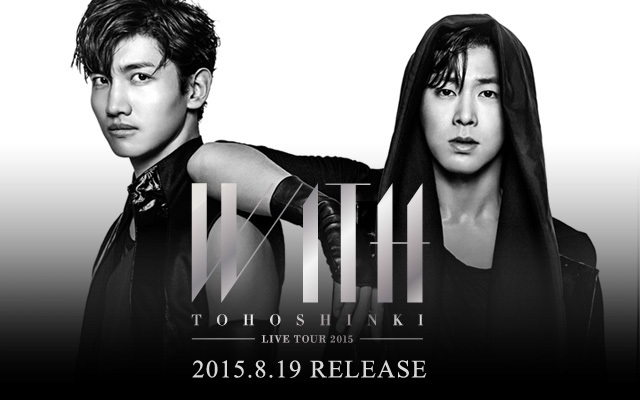 Support TVXQ as it is now, Yunho and Changmin. Respect TVXQ, Yunho and Changmin individually and as a whole. Honest and direct about their readiness to do the tasks they are assigned, as well as their availability and abilities. Careful, especially with crediting and the contents of their posts. If you are a regular TVXQ Express reader, you will probably be already aware of the format we have been following since we opened the website and with our crediting system. If you are not, you could check our rules page for a starter. Actually, we advise you to check it out either way haha. Members are expected to have (or make) google emails and might be asked to join email or sns groups in order to coordinate between the members. Owns twitter, instagram and facebook accounts, to keep up with official accounts updates and news. Willing to look up the original sources of each information they post. 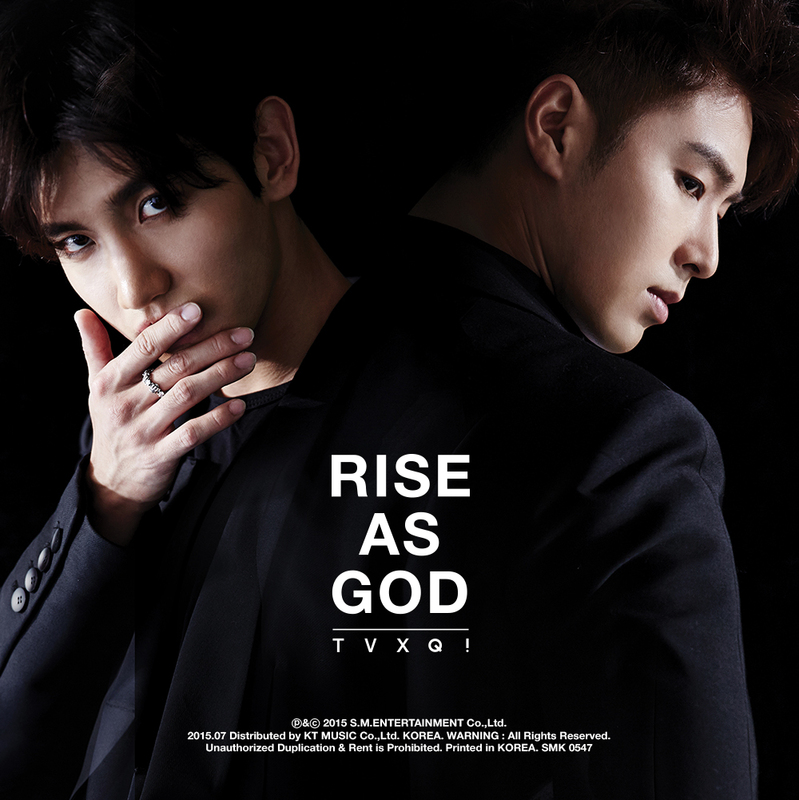 (preferably) knows how to look up TVXQ in korean search engines such as naver or daum, and in the Japanese ones. Willing to look up the original sources of each picture/video they post, and not source re-posters as possible as could be. Owns a twitter and a weibo accounts to get the photos directly from their original sources in their best quality. Knows how to look up TVXQ in korean search engines such as naver or daum. (preferably) knows how to read Chinese or Korean. (preferably) knows how to extract photo/video links from html page elements found in internet browsers. For video posts, it is preferable that one has the knowledge on how to better use wordpress to preview videos of different hosting sites, but it is alright if you do not. Knows either of these: Korean, Japanese or Chinese. Possess a good understanding of video encoding and hardsubbing as well as identifying any possible problems with these processes, etc. (Preferably) knows how to join videos in the best quality possible and fix corrupted videos. Please make sure to read TVXQ! Express’s Rules, and that you fit the qualifications listed above. Contact us through the contact form below (it can be seen only by us) or send us an email to TVXQExpress@gmail.com, titled: [Application] your name/nickname. Talk briefly about yourself, your thoughts about TVXQ and your experience as a fan.